Happy Thursday!! With tomorrow being Black Friday, I have combined a list of discounts for you all to use on some of my favourite websites – how exciting – take deep breathes. 4. Enjoy]& don’t blame me when you buy unnecessary items! 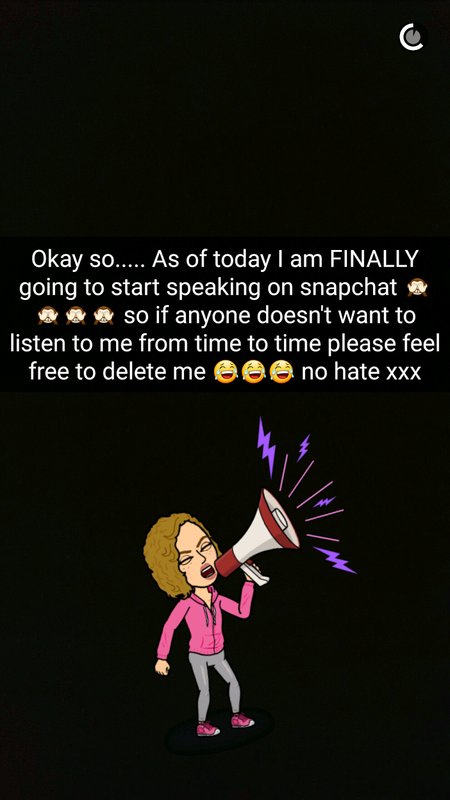 Something I wanted to talk about today on the blog was about Snapchat (@samanthalovesxo) and the fear of speaking to your camera. Before Sunday, I had never spoken on camera and I was so petrified of doing so because I thought that people would judge me – I think this is something everyone faces before they do something a bit out there and out of their comfort zone. 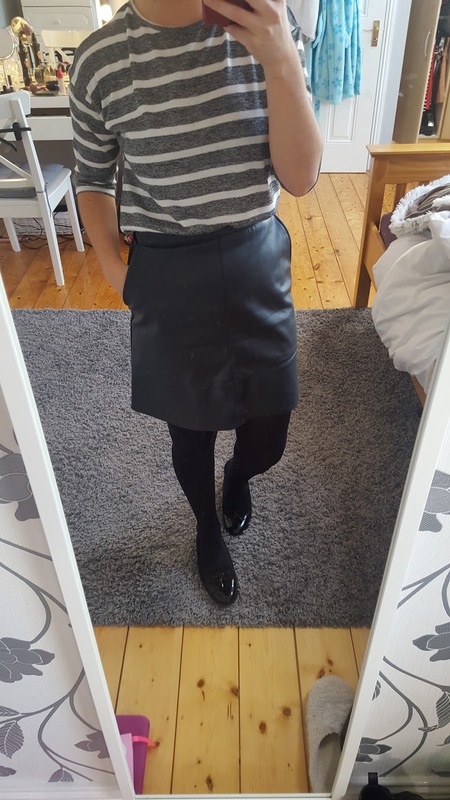 I follow so many bloggers on Snapchat and LOVE listening to what they have to say, see what they’re doing and looking at new products that they are using at the moment or outfits they are wearing – it gives me a bit of inspiration for what I want to buy and try out. 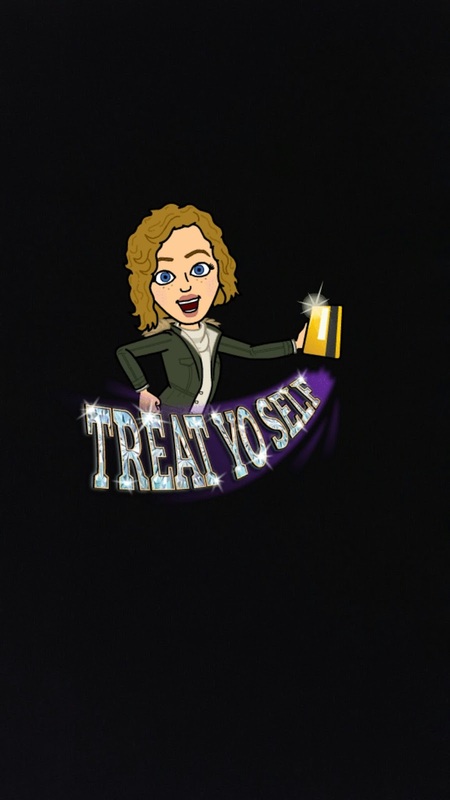 I have thought for the past year or so that I would love to be able to speak on Snapchat like those I follow, but I couldn’t bring myself to do it. 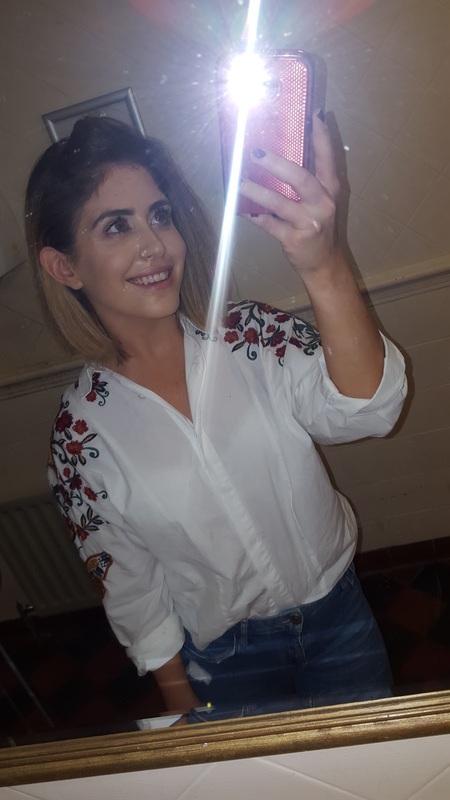 Before I got up the courage to speak, I wrote to a few of my favourite bloggers & Snapchatters such as Sinead from “Sinead De Blogger” (SC: sindebutleir) and Niamh from “Behind the Braids” (SC: niamhyxo) and asked for their advice on how they got the courage and confidence to do it. They both came back with such lovely comments, to say that if it is something I want to do, I should go for it. If your friends are true friends they won’t judge you and will encourage you and be happy for you. 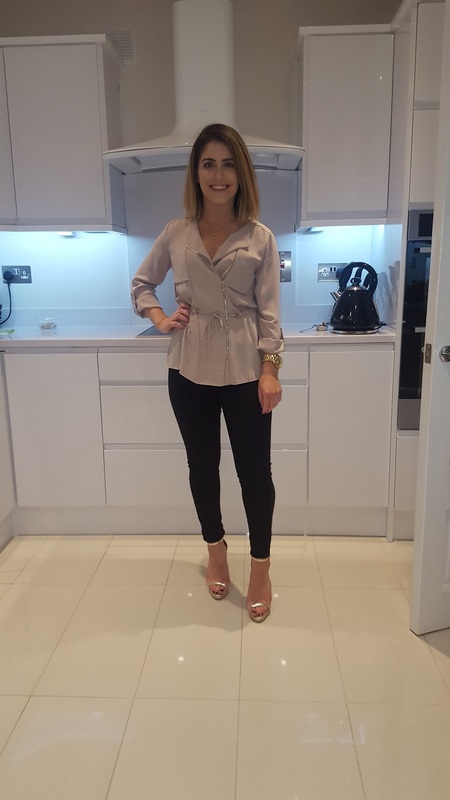 I also put a tweet out on twitter and so many lovely people such as the girls from Meaghers Pharmacy got back to me to encourage me – it definitely helped me!! Before Posting a video of me speaking, I wanted to let my followers. mainly my friends, know that I was about to talk on camera. Then I decided to start with something simple, something that I could talk about rather than purely talking to the camera about whatever came into my head. 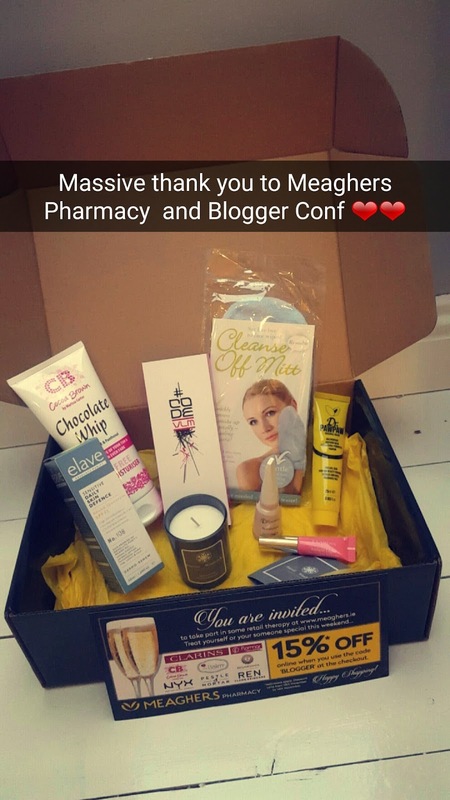 I started with the amazing gift box that I got from Meaghers Pharmacy at BloggerConf. Firstly, I introduced myself, then went through each product that I got in my gift box. Although it was nerve wrecking, it really helped to have had the support from fellow bloggers beforehand. After I spoke, I didn’t look at who had seen my story for ages! I rang one of my best friends as I was shaking with nerves and she reassured me to the point where I actually felt emotional!! haha It may sound crazy to some, but I wanted to do this for so long and the relief and sense of achievement I felt, over managing to do it was incredible. I then started receiving so many lovely messages from friends and followers to say well done, and that they were glad I had started – the feeling was amazing!! I want to thank every single one of you who contacted me, it honestly made me smile harder than I had smiled in months!! I would encourage anyone who is reading this to do one thing that you have been meaning to do for the last while but have put it off because you are scared or worried about what others think. People will always judge you, they will always comment but in reality there are always going to be more people who think what you do is great, and the people closest to you will always support you if they are true friends!! So please do one thing today or this week that you have been meaning to, you will feel so good after it I promise. One thing I have come to realise lately, as I try and fit my clothes in my wardrobe, is that I am indeed a shopaholic. 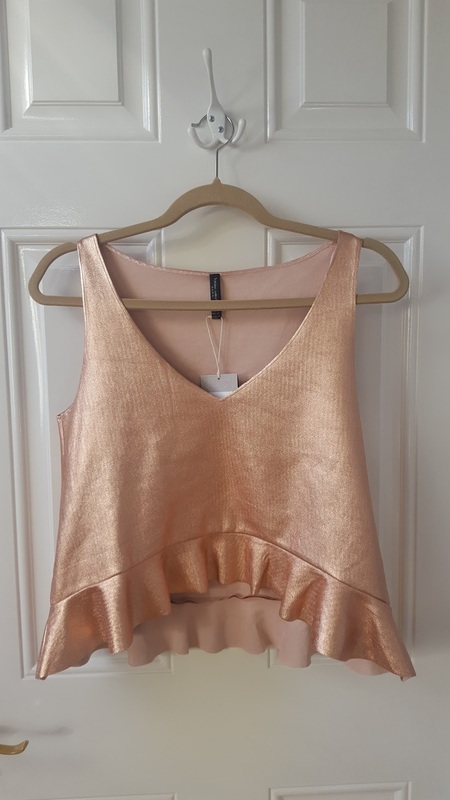 I have always loved a bit of shopping for certain nights out or events, but it has now gotten to the stage where I have more outfits than nights out! 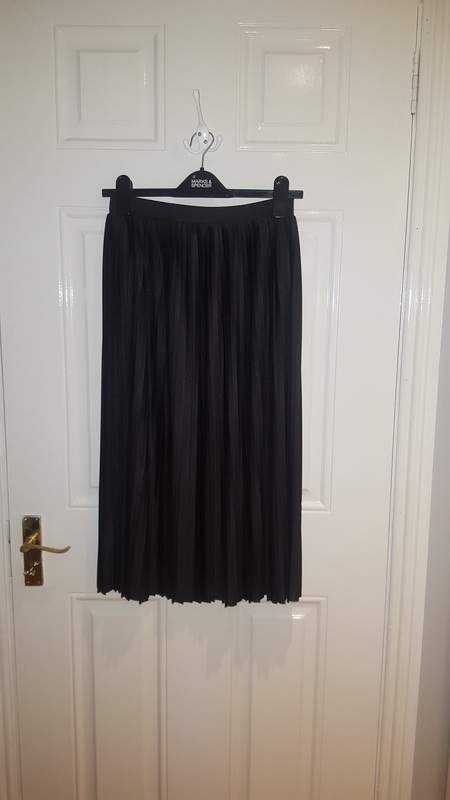 I thought I would share some of the pieces I have picked up so far for A/W with you all for some inpso!! PS. Is it just me or are there so many nice pieces out there! Today’s post is all about the skincare routine that I follow! Skincare is so important and something I have been getting into over the last year or so. I have never really had problematic skin, I get the odd blemish/spots around my time of the month or if I am eating really badly, but other than that I have clear skin which I am so thankful for. My routine is quite quick and easy, I will bring you through it step by step! 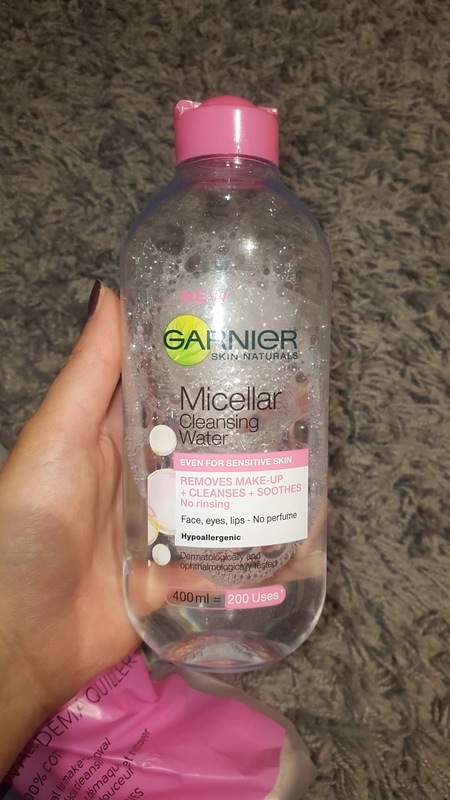 Step 1: I remove my face makeup with the Garnier Micellar Cleansing Water. All you do is put the cleanser on a cotton pad and wipe your face clean. I love this stuff as it is so affordable and does the job! You can buy this in your local Pennys. Step 2: I then move on to my eyes where I use the BRYT Skincare eyes and makeup remover. I had heard a lot about BRYT skincare over the past few weeks and follow a few bloggers who went to their event so I was quite excited to try this. 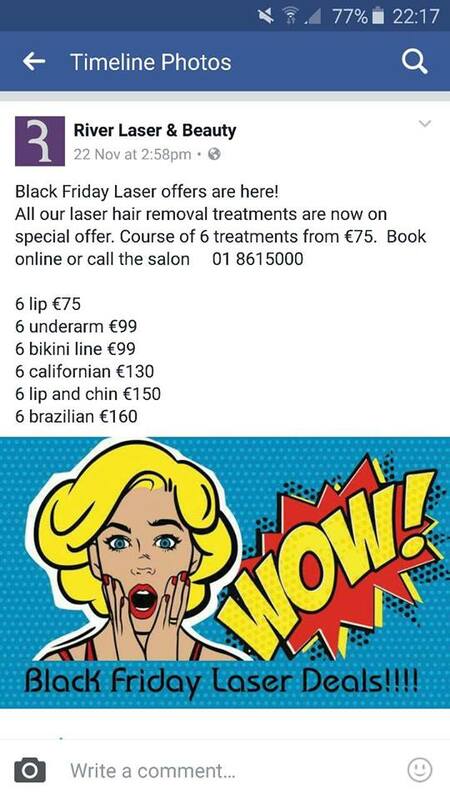 I got it in McCabes pharmacy in Blanchardstown shopping center. It is excellent for sensitive skin so I really like using it on my eyes which can be quite sensitive at times. 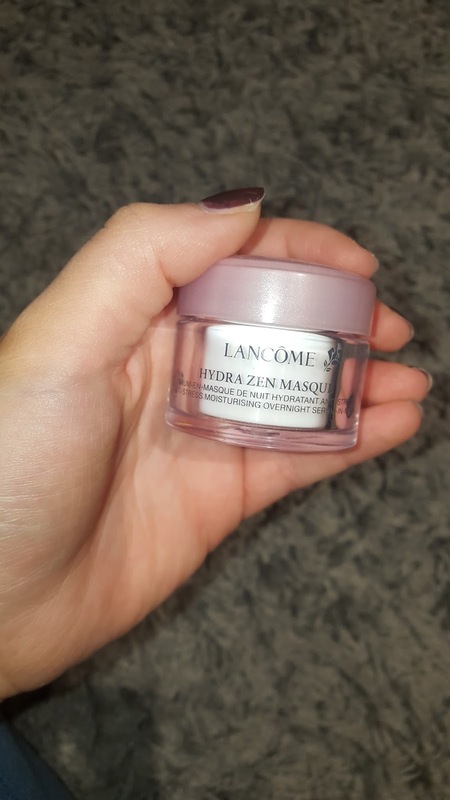 Step 3: Next I use one of two Lancome products! 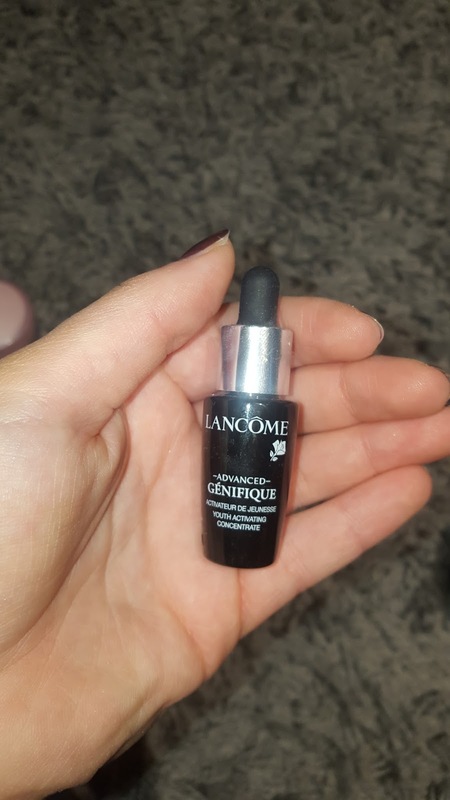 First is the Lancome Advanced Genifique – Youth Activating Concentrate! I absolutely love this product as you really feel it soaking into your skin and it is super smooth afterwards. The other product is the one I would use more often, the Hydra Zen Masque – Anti Stress Moisturising Overnight Serum. This serum is so refreshing on the skin, and really calms down any redness that I generally have on my face. Debenhams department store has great deals on at the moment on Lancome products! Step 4: Eye creams are so important! I use mine so much that I have actually ran out of it and need to repurchase asap! I normally use the no.7 Protect & Perfect eye cream. 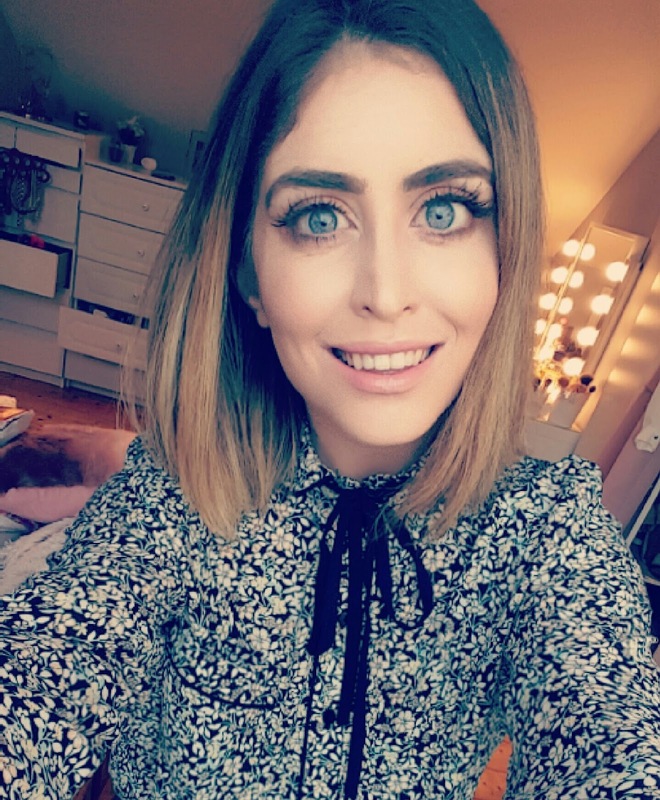 I use eye cream to help prevent any unwanted lines which I am bound to get from smiling and laughing so much, but also I feel that it helps with tired and dark circles. You can pick up this in your local boots store! 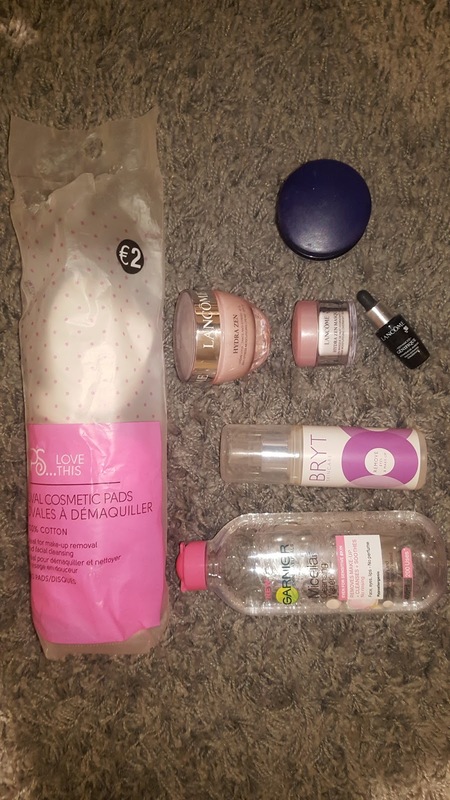 As you can see, I don’t use too many products – mainly because I am lazy and like to be quick!! If you have any recommendations for products that you use let me know, I love trying new products!